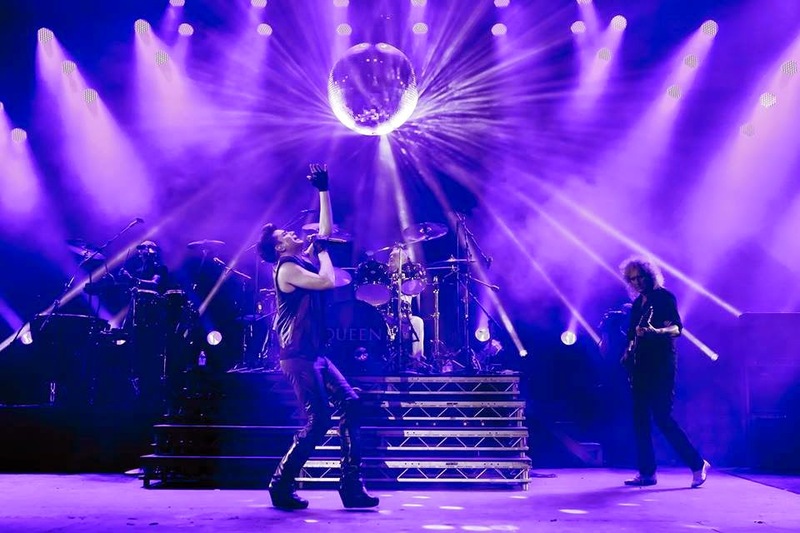 Queen and Adam Lambert launched their European tour in Newcastle, England on Tuesday, and fan-filmed video from opening night has surfaced. The 27-song set at the Metro Radio Arena featured Queen classics from every era of the band’s extensive catalogue. The show was the first of 11 UK dates on the trek, which will be followed by 15 concerts on the continent and 3 UK arena shows. Queen and Adam Lambert rang in 2015 with a New Year’s Eve concert in London; the event at Central Hall Westminster saw just 2000 fans on hand for the intimate live show, broadcast and streamed by the BBC. Queen were named the No. 8 Rock News Artist Of The Year and Queen and Adam Lambert delivered the No. 9 Rock News Story Of The Year as part of the 5th annual hennemusic Rock News Awards.